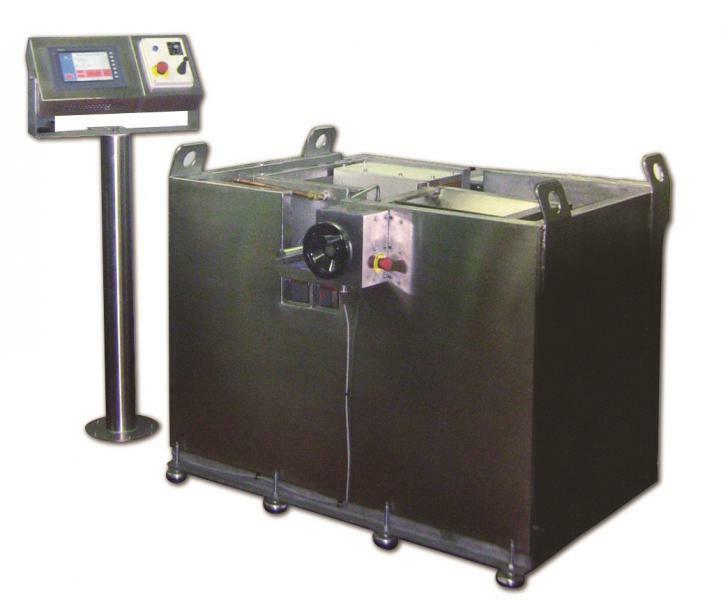 The ITM Series of Induction Tilt Melters are ideal for melting and casting base and precious metals; such as silver, gold, copper, cast iron, nickel, steel, stainless steel and platinum group metals. HPT’s wide range of Induction Tilt Melters are suitable for small quantities from few kilograms up to 2 tons. The ITM Series can be configured for different types of crucibles such as graphite, silicon carbide, clay graphite, or various types of ceramics depending on the application. High Temperature systems capable of reaching in excess of 2000°C are also available. 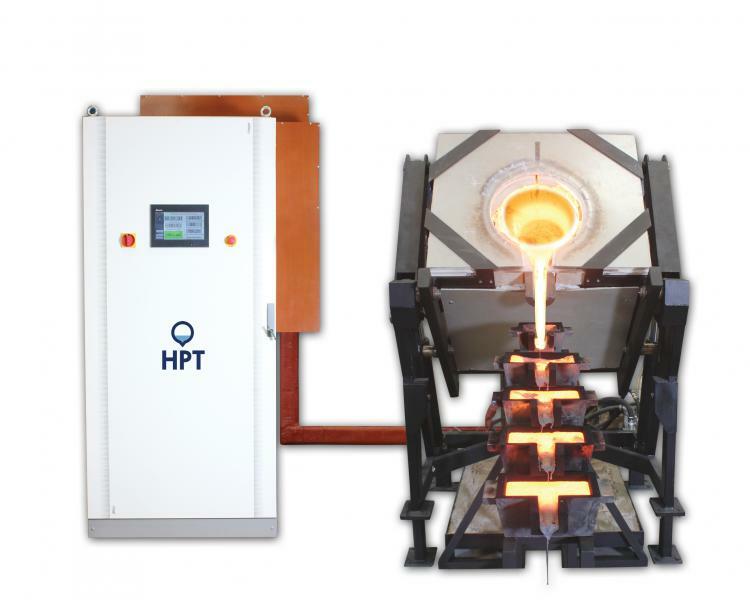 HPT’s efficient medium frequency Induction Power Supply is used which ensures rapid heating and mixing of the molten metal. The solid-state IGBT technology utilised in the power supply ensures high levels of electrical efficiency and reliability. HPT’s induction power supplies ensures the optimum frequency is utilized to heat the metal by automatically selecting the most ideal frequency for the load to ensure maximum energy transfer into the load, optimizing the energy utilization. Based on your melting and casting requirements, HPT can provide manual, servo controlled or hydraulic tilting solutions. The ITM series of manual tilt pouring systems uses a gas spring assisted tilt mechanism to ensure the safe and easy pouring of molten metal. With capacities up to 2400cc these systems are ideal for melting scrap jewellery, refining, small castings and bar production. The system is ideal for small workshop or office environments, with the cooling system completely integrated into the induction power supply and therefore no external cooling tower is required.